Reading and share top 4 Peter D Mitchell famous quotes and sayings. 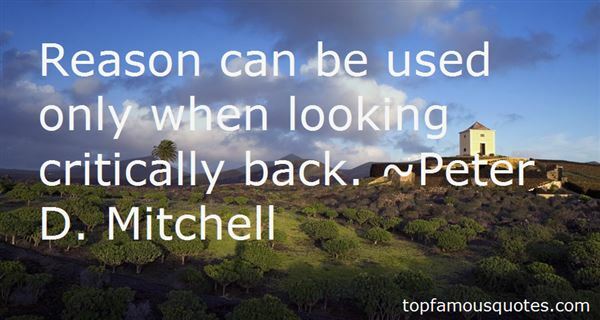 Browse top 4 most favorite famous quotes and sayings by Peter D Mitchell. My mother died of lung cancer last year. I felt helpless. As an economist, I thought, 'What can I do?'" 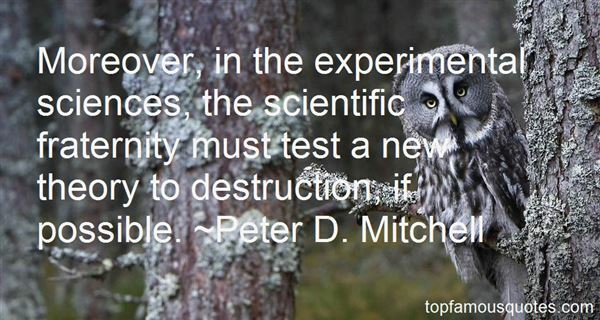 What Did Peter D. Mitchell Talk About?